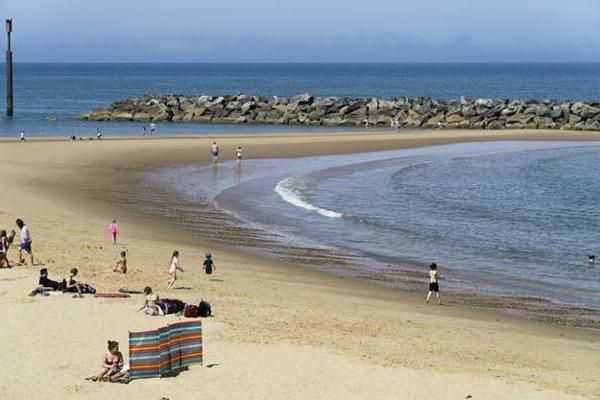 Seashore Haven Holidays is set next to a very large safe sandy beach, With direct access to the beach and holiday homes with sea views this park is a must for holiday makers. Close to the sea side town of Great Yarmouth with its traditional past as a major sea side holiday centre. This park has a wealth of things to do during the day with a great night life and some great sea views. Try the parks swimming pools or try the family FunZone it's up to you. A great little country pub is on site or for lunch try the restaurant with a wide selection of meals available. Work off that lunch and try the climbing wall and Abseiling you will be amazed at how much there is to at this park. At Seashore Holiday Park you will find all the facilities you would expect from one of the leading parks such as a entertainment complex, Which provides every thing you could possibly need. Great family holidays at great prices. 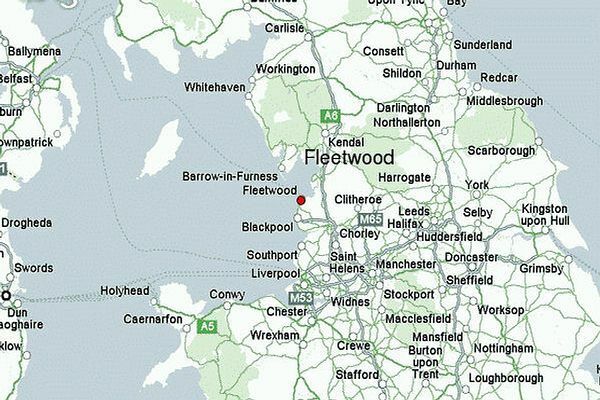 Seashore Holiday Park Find Out More..
Seashore Holiday Park has 4 grades of caravans to suit all needs. Seashore Holiday Park Accommodation find out more..
Seashore Holiday Park Holidays - book now for next year and save an average of 30% off school holidays. Seashore Holiday Park - from mouth-watering meals at one of our bar and restaurants to traditional seaside fish and chips and takeaways you can enjoy in the comfort of your own holiday home. We’ve also got some of your favourite names on-park. Great Yarmouth is a resort town on the east coast of England. The Nelson Museum focuses on the life of Admiral Horatio Nelson. There are penguins and sharks at the SEA LIFE aquarium. 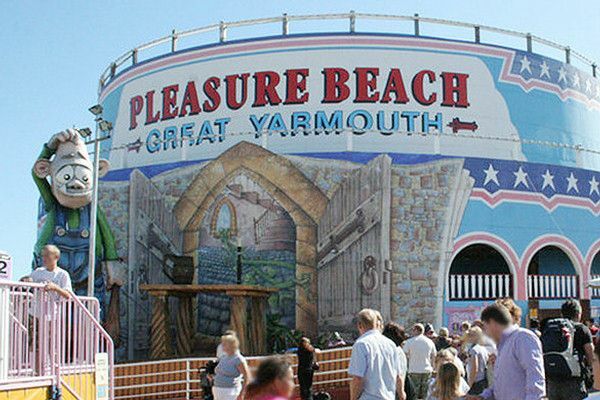 Great Yarmouth Find Out More..
Close to Seashore Holiday Park you will find some great attactions. Whether you want to feel blown away by those big Atlantic rollers or just fancy fresh crab salad and clotted cream teas. Norfolk, where you’ll find fewer crowds and a relaxing atmosphere. 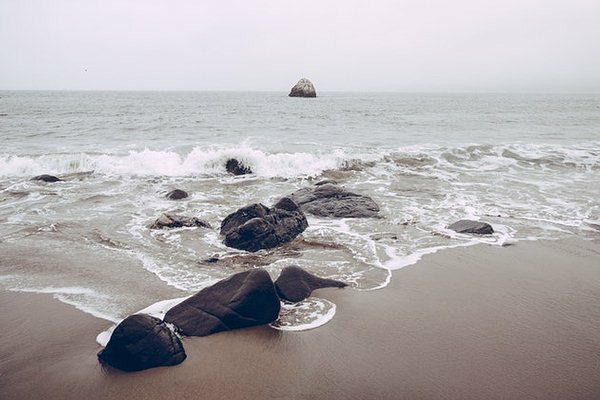 Where there’s a feeling of getting away to seaside, with some of the best beaches around. plenty to choose from. Seashore Holiday Park Testimonials: see what other people have to say about Seashore. "We had a fantastic holiday and I have already recommended Haven to lots of my friends, ......"
Google Map of Norfolk and surrounding areas. Download Seashore Holiday Park Site Map..
From Great Yarmouth take the A149 to Caister. Turn right at the 2nd set of lights signposted to the seafront and racecourse. Continue to the sea and turn left. Seashore is on the left.